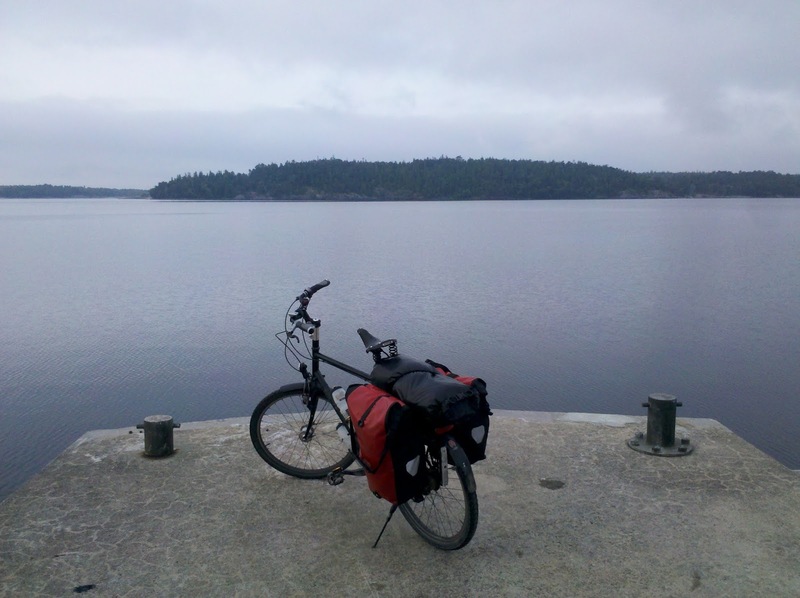 I had chosen Scandinavia because I wanted an easy and relaxing bike trip. Scandinavia seemed to be perfect because of its usually flat terrain, little traffic and the easy free camping based on the every man's right. Now after the trip I must say that Scandinavia has not only met my expectations but has by far surpassed them. This has been one of the most enjoyable trips I have done. It has by no means been the most exciting, challenging or adventurous trip, but definitely one of the most leisurely and enjoyable - a real holiday. I liked it so much that I will soon be back for a similar trip in Scandinavia. I cycled roughly 5.500 km in 2 months and 3 weeks including about 10 full rest days. 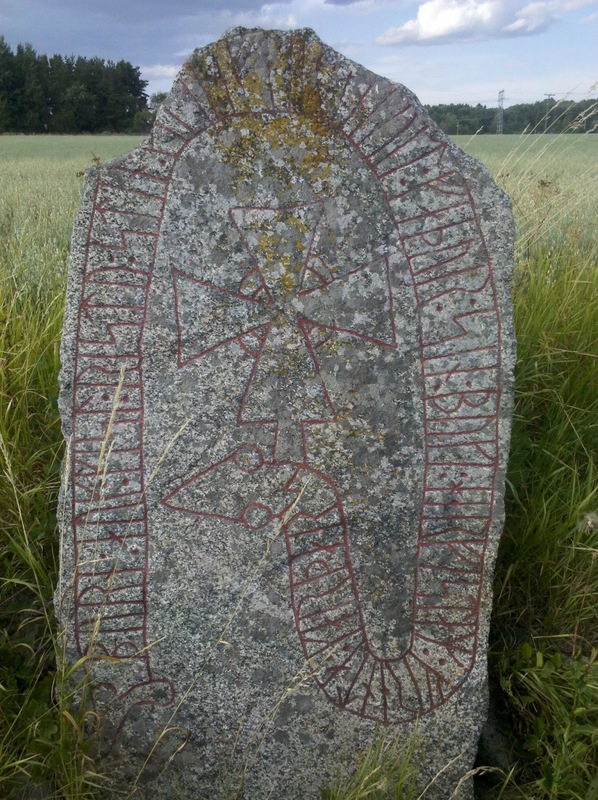 About 400 km in Germany, 2.000 km in Denmark, 2.500 km in Sweden and 600 km in Finland. But was has made this trip such a success? First of all I think that the Scandinavian countries I have visited, Denmark, Sweden and Finland are a cyclist's paradise. 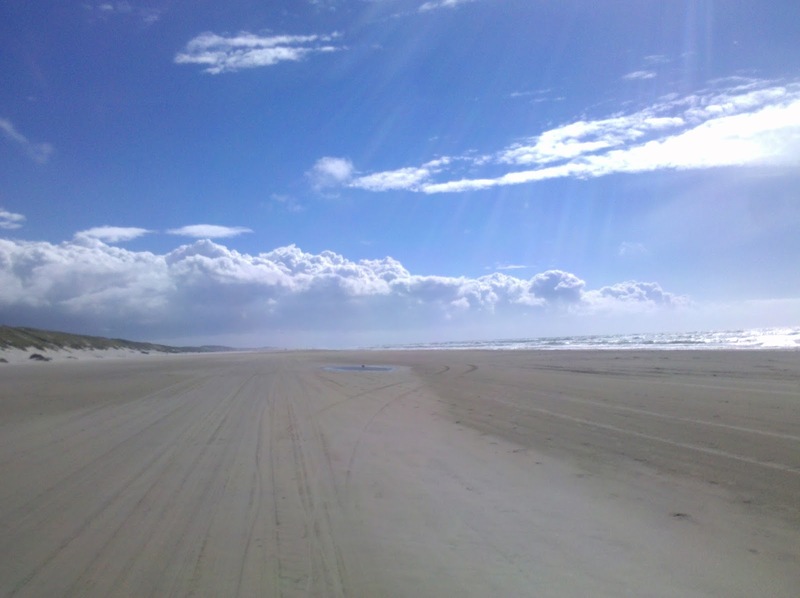 The terrain is indeed usually pretty easy and your only problem can be a strong headwind. My biggest personal problem is that I am scared of heavy traffic and this has definitely not been a big problem on this trip. I usually followed bike routes that kept me off the main roads. And free camping has been as easy as expected with the designated campsites in Denmark as an unexpected surprise. I have met surprisingly few long distance cyclists in Scandinavia and most of them were Germans. The only "crowded" stretch was the bike route Berlin-Copenhagen. The easy terrain seduces a lot of cyclists to do big miles and I have met several guys who claimed to average 200 km per day. I averaged about 85 km and had several rest days. I can see why most cyclists do high mileage here but I also want to recommend Scandinavia for a leisurely trip like mine. What made my trip so enjoyable were the little things: the refreshing swim in a quiet lake, the half hour stop for raspberry picking, the little side trips to see rune stones, churches and yet another lake shore or beach. If you are looking for a relaxing holiday, Scandinavia is perfect. I have very little negative to say about this trip. Cycling Scandinavia is not exactly cheap but I had expected that and shopping at my beloved Lidl made the living expenses bearable. But whereas Sweden and Finland are just a bit more expensive than Germany prices in Denmark are outrageous. The biggest negative surprise was that even culture was expensive. Usually I just visit about every museum and castle along the way but here I had to consider carefully what was still within my average daily budget. As the terrain is quite easy you don't need a specific bike. 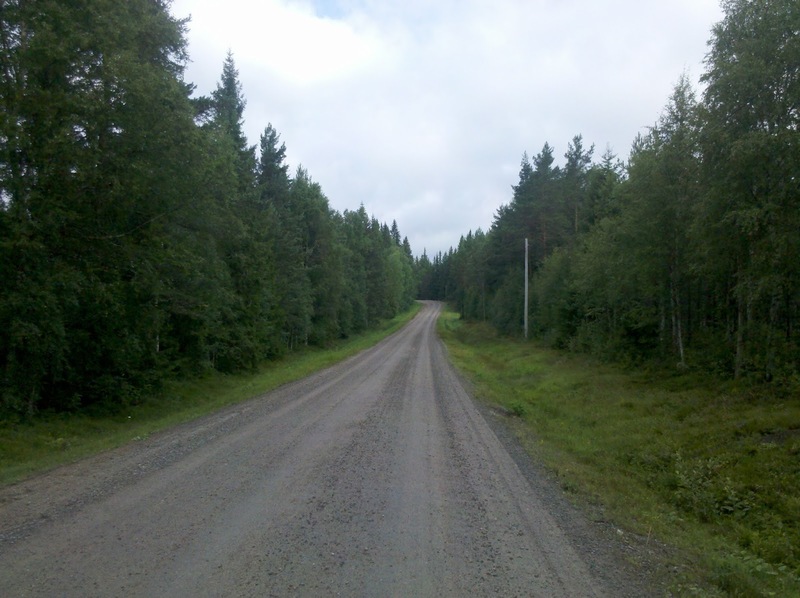 But you'll be on a lot of dirt roads and it helps to have relatively broad tires. I had a lot more wear and tear on my chain and brake pads than I had expected from a pure road trip - and that despite the very little rain. But other than oiling the chain occasionally I had no serious bike problem in the whole three months, not even a single flat tire. Only the chain is totally worn out now. Maps were my biggest concern in preparing the trip. I highly recommend downloading the free maps from velomap.org. They were fantastic for Denmark and Sweden and showed the whole respective national bike route system and a lot of regional routes. Only in Finland they could have been better and lacked huge portions of even the big national bike routes like the Via Finlandia. I don't want to rely on my GPS only and carried paper maps, too. As a cheap comprehensive solution I bought the Freytag & Berndt road atlas for Scandinavia. This option brought mixed results. The road atlas is almost useless for Denmark. The scale is too big to show many of the little roads that are used by the bike routes. Instead I recommend the 2 Denmark maps also from Freytag & Berndt at 1:200000. 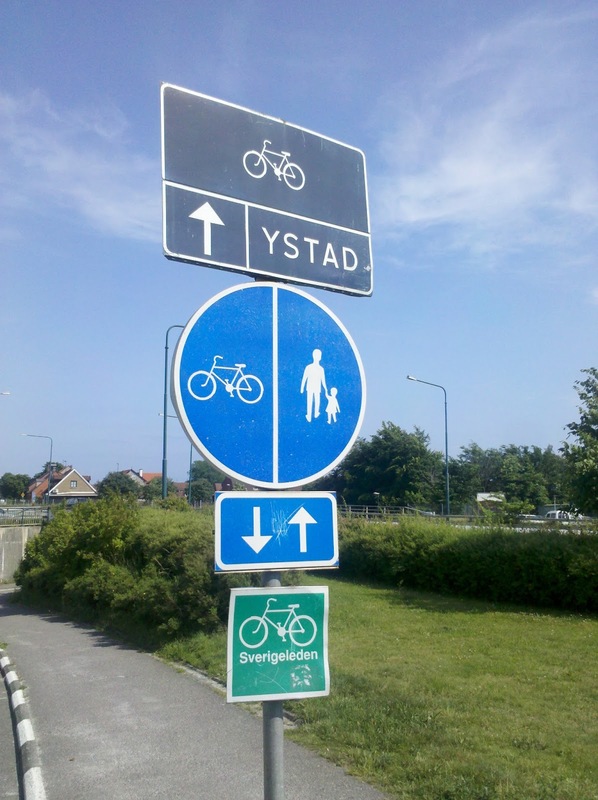 Unfortunately neither shows the bike routes but you can remedy that by getting the free overview map of Denmark from the Danish Tourist Information Board. And of course don't forget the book "Overnatning I det Fri" for the designated campsites. For Sweden the road atlas was actually quite ok, although it does not show the bike routes. There are three big and detailed guidebooks for the whole Sverigeleden system but I personally don't think they are worth the money. They are too big and heavy, the maps more detailed than necessary and the whole thing is in Swedish only. I did not purchase any of them although I saw them quite frequently in stores. In Finland I only cycled the 600 km Via Finlandia and was lucky to get the outdated guidebook for it in Sweden which was more than adequate. For longer trips I highly recommend the Finnish cycle maps that cover the whole of Finland in 6 maps. But as each map costs 17,60 € even in Finland this is a pricey option for long trips. But these maps are great as they also show you the type of road (dirt road, minor road or separate bike path). 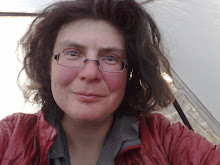 Compared the almost every other cyclist I met I had very little baggage - but for me being an ultralight hiker I travelled in overwhelming luxury. Like on all my other bike trips I had just two back panniers and a drybag. No front panniers and no handle bar bag, only a map holder. In hindsight I think I have brought almost too much stuff. I definitely had too many clothes and never put on the long johns or my balaclava. But I think I have experienced an extraordinarily good summer and will bring warm clothes next time as well. My rain gear was inadequate: the eVent jacket was leaking like a sieve and my rain pants that are fine for hiking were too restrictive for cycling. One whole pannier was dedicated to food and cooking and my MSR Dragonfly petrol stove worked without any hiccups. My sleep system consisted of a full length TAR Prolite and a BPL 240 quilt and was more than adequate. This summer a lighter quilt would have been enough but considering my usual weather luck this was not to be expected. The full length TAR Prolite lived up to my expectations and started delaminating exactly on the last day of this trip! I know that it usually takes about 6 months before delamination starts and had chosen this mat accordingly. As I had already used it about 3 months on other trips I expected it to last just long enough for this bike trip but when it was so conveniently punctual it even surprised me. An unknown factor on this trip had been the tent. 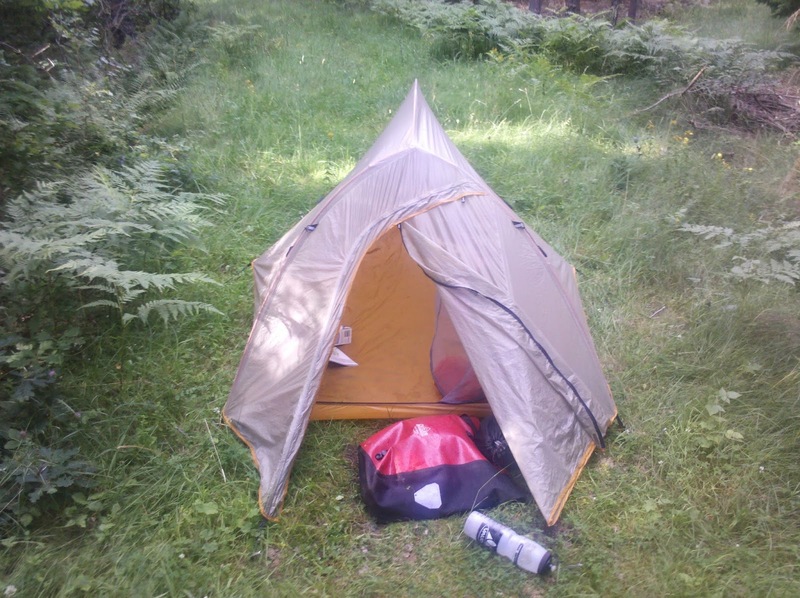 Instead of my beloved Tarptent I had taken a real double wall tent, a Big Agnes Fly Creek 2. I had pondered this decision a long time and was a bit doubtful about it but the BA Fly Creek turned out to be a good choice - for this trip. The 2 person version was really spacious and although I wondered wether it would be high enough for my 1,84 m it was just about ok. The material looked rather flimsy but survived 3 months of constant use with only one problem: the seams are taped and the tape covering the vestibule zipper is now starting to come off. I think the problem can easily be remedied by seamsealing it. It proved to be completely waterproof and was easy to set up. Its biggest drawback though is its design: it has a front entrance and when the front of the fly is open for getting in and out or for cooking it rains directly into the front of the tent. To make things worse the upper entrance frame is directly above the head space. If there is heavy condensation it will drip directly onto your pillow once you open the fly. It did not rain much on this trip and therefore the tent construction did not bother me too much. But keep in mind that cooking out of this tent in heavy rain is almost impossible. The vestibule is rather small and for me it seems too dangerous to cook in it with a big petrol stove that flares up when primed, although cooking would be feasible with a small canister stove. I sort of solved the problem by half closing the fly and placing the stove outside. This way it can't rain in directly and the stove is outside the vestibule, but this solution is a bit awkward and would not work well in wind and rain. I carried 7 litres of water capacity. 3 litres in bottles attached to the bike frame and a 4 litre Ortlieb water bag. I have not used the water bag a single time.... The water bottles were sufficient. I had brought a little Silnylon day backpack which was very useful on town days when I left my panniers with my host. And I should have brought more elastic bands. They tend to disappear but are incredibly useful for closing all sorts of food packages.